Beetle Bolt Alligator Motorcycle Bangladesh 2017 price is 2,20,000.00 BDT. Beetle Bolt Alligator is build with aggressive sporty outlooks and. 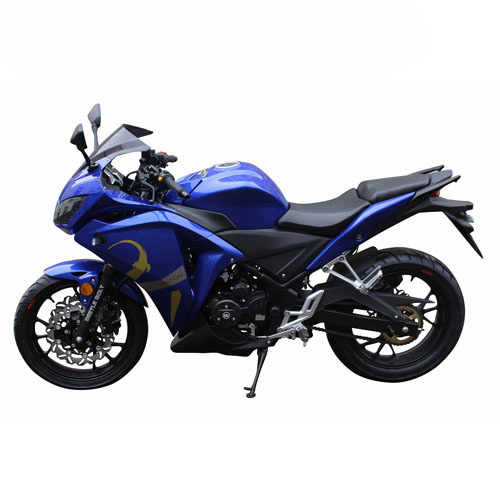 This 150cc bike contains the similar kind of body shape like the branded motorcycle sports category bikes like Yamaha R15 or Suzuki Gixxer 150. Though the dimension and body measure is almost the same as their own Product CORBET but extra Body kits of the Tanker and Headlamp makes the outlooks more attractive and different. 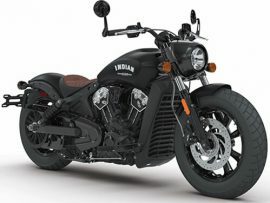 Large size fuel tank with outstanding body kits, dual headlights, split seats, stylish tail lamp, and well designed Disc brakes with Alloy Rims makes the outlooks more pleasing to the eye. Overall outlooks depend on better dimension and perfect design and this bike is created with both of these. 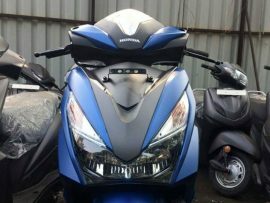 Outlooks of this bike are enchanting because of its arrow dynamic design along with that his motorcycle is designed with sporty design and double layer color combination makes the design more perfect. Extra body kits are perfectly shaped with the tanker and make the appearance more insistent. Design of this bike gets perfect touch because of better dimension. Talking about the measurement of this bike, it has 2061mm Length, 730mm width, 1106mm height and 800mm seat height. Along with that this bike contains 180mm ground clearance and 1384mm wheelbase. On the whole the design and the dimension are perfectly up to the mark and as the result a trendy sporty looks appears with this bike. Beetle Bolt tried to put their best effort for building the engine of Alligator 150. This bike contains 149.5cc Air cooled, single cylinder, 4Stroke engine. This engines max power production is 13.5 PS @ 8000 RMP and max torque is 11.5 Nm @ 6000 RMP. Compression ratio is 9:3:1 and holds a 5 speed smooth gear box. To power up the engine this bike contains electric starting option. 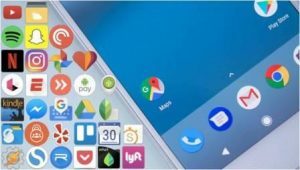 After watching all these feature users can expect pleasant performance from this kind of engine. Suspensions of this bike are similar like the other 150cc high performance bike. At the front side this bike has telescopic suspensions and at the rear side Mono-shock suspension is positioned. This kind of suspensions can provide improved comfort and soft riding experience at different rood condition. These two are also know as safety components of a bike and along with all the appealing features these two are the most attractive. This bike contains Disc braking system at both front and rear wheels. 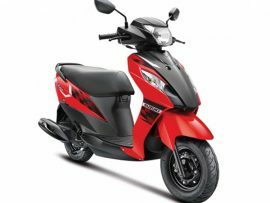 At the front side it’s has two Disc which makes it extra ordinary than the other 150c bikes available. 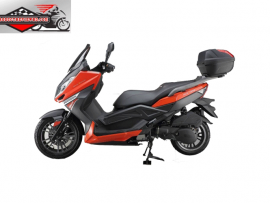 Without the braking tyres are also surprising because this bike contains 110/70-17mm front tyre and 150/70-17mm rear tyre which are most wide tyre among all the 150cc bikes. Both side disc brakes and wide tyre will provide more enjoyable riding performance along with better safety. Meter panel assembled with Modernity of this new product. 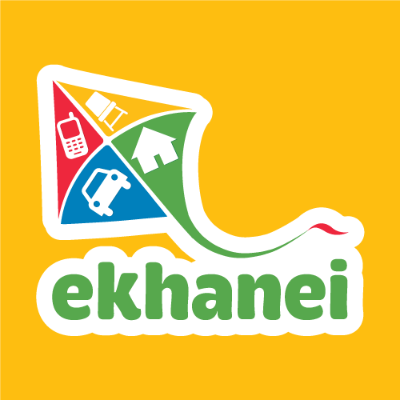 Meter panel is fully digital, speedometer, RMP indicator, fuel indicator, clock every needed thing is placed. At the electrical side this bike has every required thing a rider will need such as, pass light, Led Indicators, powerful battery, High beam and low Beam switch, powerful headlights ETC. Beetle Bolt Alligator is a product of Beetle Bolt. This bike is powered by 149.5 engine which generates Maximum power 13.5Ps @ 8000rpm and its maximum torque is 11.5Nm @ 6000rpm. Beetle Bolt Alligator can runs 120 KM per hour and it burns fuel 45 KM per Liter (approx). 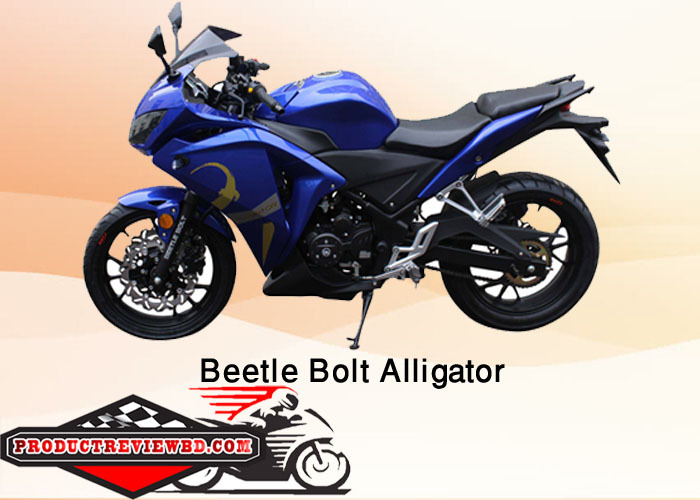 Beetle Bolt Alligator Motorcycle Price in Bangladesh 2017 is 2,20,000 Taka. Beetle Bolt Stinger Motorcycle Price in Bangladesh 2017 is 1,95,000 Taka. Beetle Bolt Viper FX125 Motorcycle Price in Bangladesh 2017 is 1,45,000 Taka. Beetle Bolt Viper GTS Motorcycle Price in Bangladesh 2017 is 0.00 Taka. 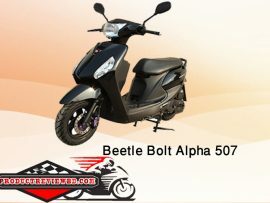 Beetle Bolt Alpha 507 Motorcycle Price in Bangladesh 2017 is 0.00 Taka. Beetle Bolt Corbet Motorcycle Price in Bangladesh 2017 is 0.00 Taka. Beetle Bolt iV7 50cc Motorcycle Price in Bangladesh 2017 is 0.00 Taka. Beetle Bolt Mustang Motorcycle Price in Bangladesh 2017 is 0.00 Taka.